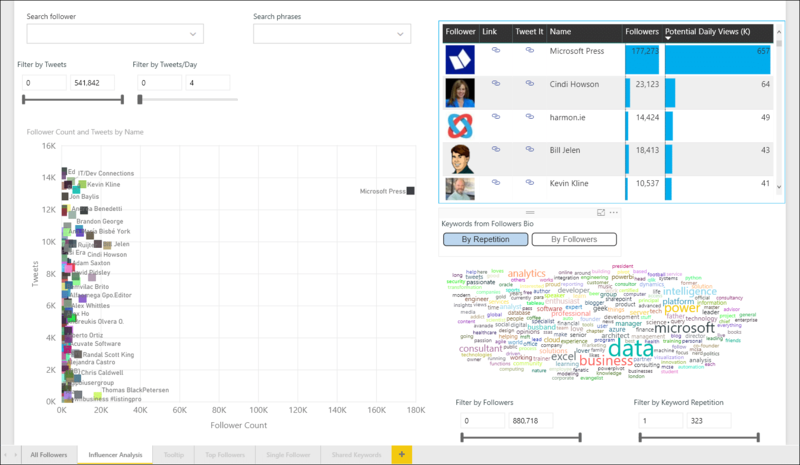 Analyze Twitter followers and potential influencers of any brand or company on Twitter. 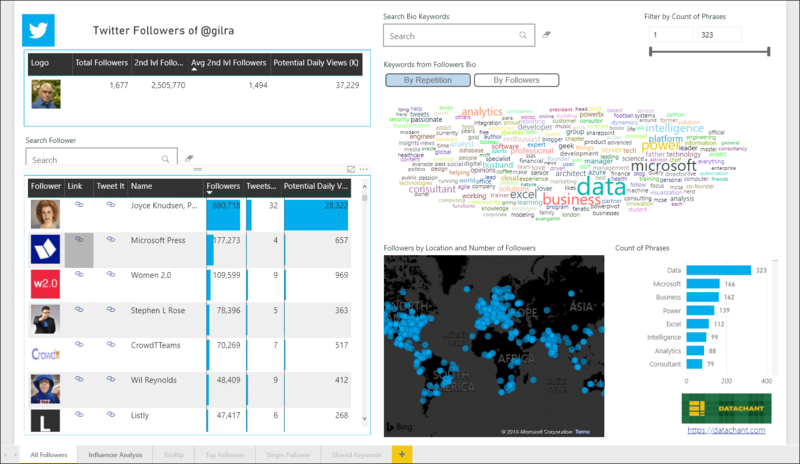 You can order this Power BI report to gain unique insight on your followers or any of your competitor’s followers on Twitter (In the example below, the analysis is on my followers). The first page of the report enables you to slice and dice your followers by top bio keyword, or location. You can navigate to any of the top influencers on Twitter, and sort them by the number of their followers, their average daily tweets, or their potential influencer impact (daily tweets x total followers). Click here to view a sample of the report in full screen, or explore the report below. The second page of the report enables you to slice and dice top followers and identify potential influencers by bio keywords, or specified range of followers. Influencers are evaluated by their number of followers (X axis) and their number of tweets (Y axis). Flip to the second report page in the embedded report above, to explore the second page. To purchase the report for multiple Twitter accounts, set the quantity to reflect the number of accounts. In this format, you can get one or more online versions of the report with any Twitter account you want to analyze. The reports will be available online, and will be publicly accessible by a URL. Here is an example of the report (You will have it with your chosen Twitter account). 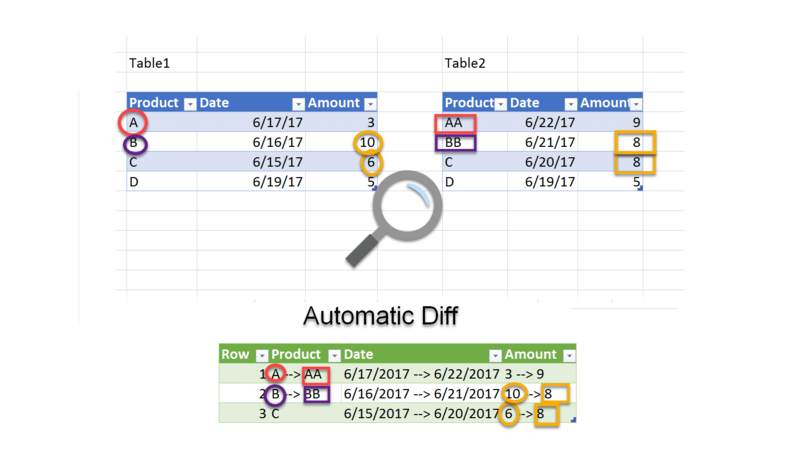 You can purchase multiple reports, by setting the quantity above the buy button. 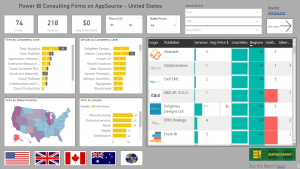 Once you purchase the report, I will contact you by email to get the Twitter accounts for your reports. 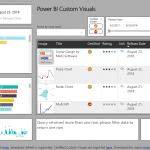 You will also get the Demo version as a Power BI file (PBIX). 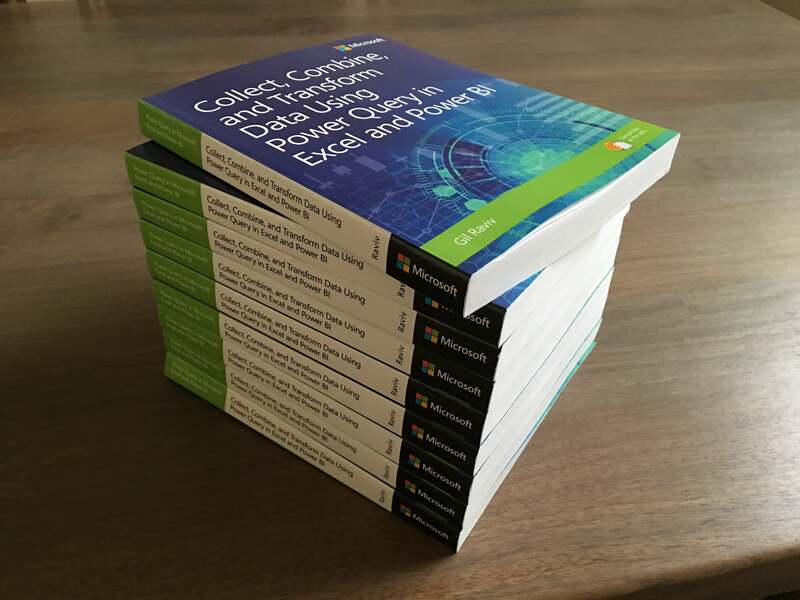 The online report is hosted on a Microsoft service, and DataChant cannot guarantee that the reports will be available forever. 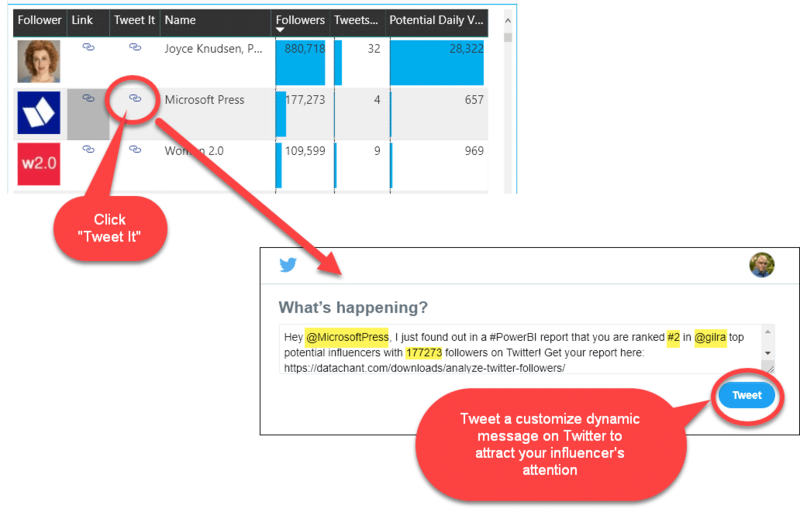 A single report can analyze up to 25,000 followers. Reports with more than 10,000 followers can be slow, but can be tuned to meet your needs. Contact me if you have any questions. 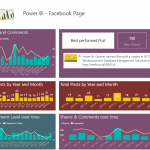 You will also get the Power BI files (.pbix) with any Twitter accounts you wish to analyze. 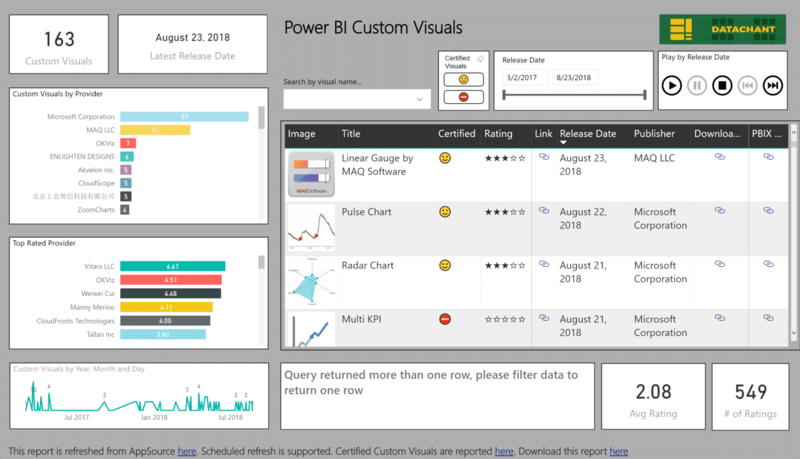 With these files, using Power BI Desktop or Power BI Service, you will be able to customize the reports, and publish them on your PowerBI.com tenant. 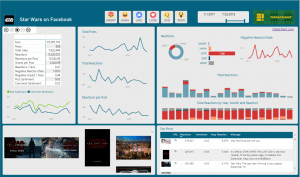 You can purchase multiple reports, by setting the quantity above the Buy button. Once you purchase the reports, I will contact you by email to get the Twitter accounts you wish to include. You will also get the Demo version, which was mentioned above. The Power BI files are not refreshable. To obtain up-to-date version of the reports, you can purchase the report again, or set the quantity. For example: If you wish to have a monthly update of the report, you can purchase 12 reports, or contact me at [email protected] to buy a subscription. 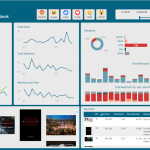 A single report can analyze up to 25,000 followers. Reports with more than 10,000 followers can load slowly, but can be tuned to meet your needs. Contact me at [email protected], if you have any questions.